"Don’t kill, and don’t be killed, alright? That’s the best you can strive for." 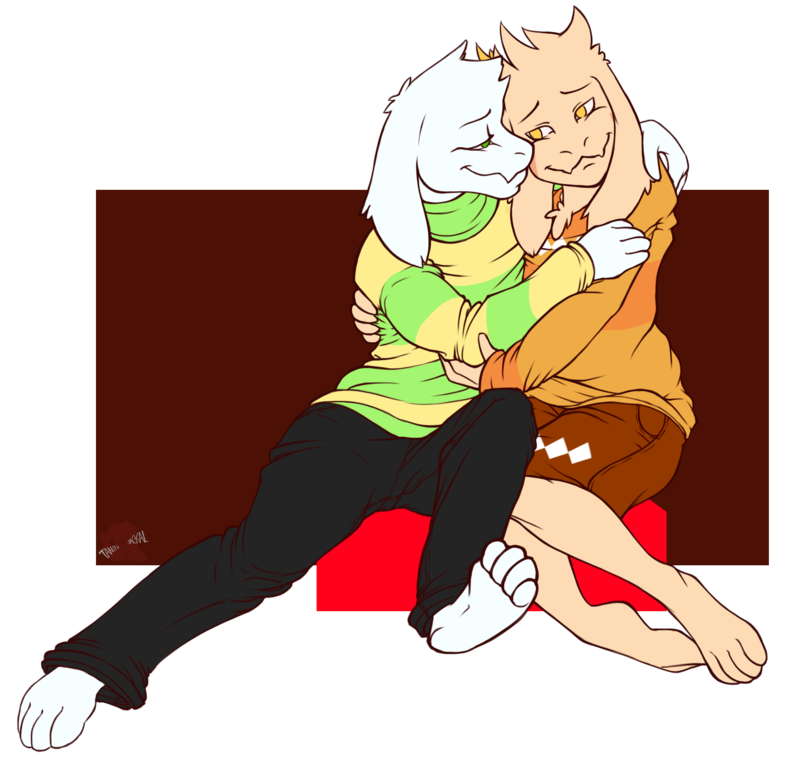 Don't forget to visit Tehweenus' page if you want to get a heads up on Aftertale! I really like his twist on the undertale setting and how he made it his own. Check it out! !